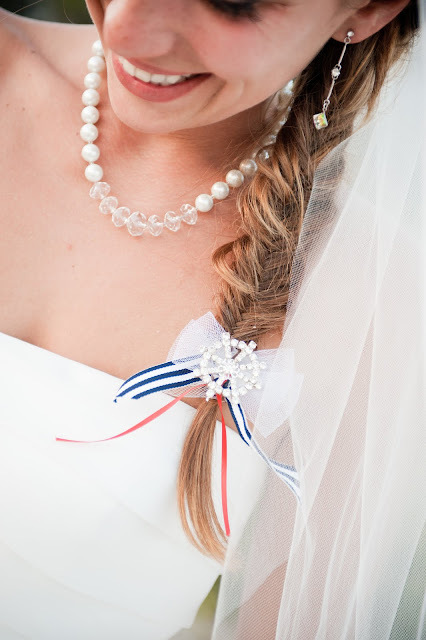 This Nautical inspired wedding was so great to work on. 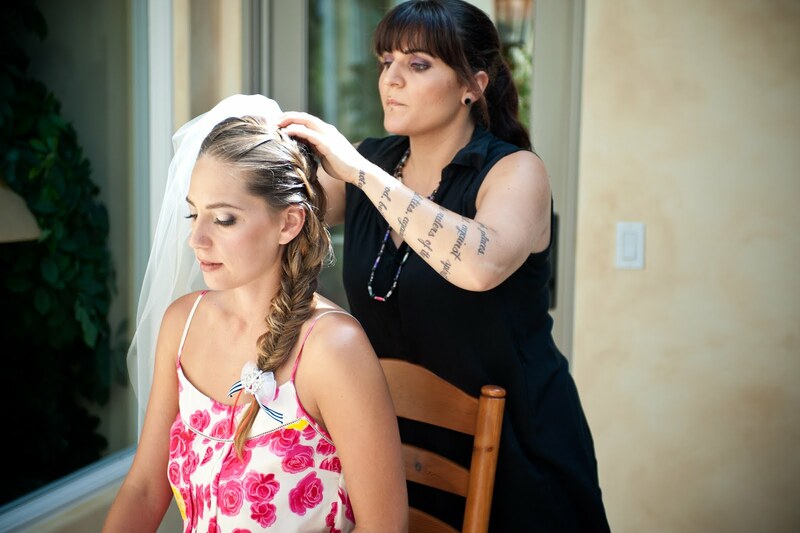 Our artist Rachel and I got Varvara and her wedding party ready at a beautiful home in Santa Barbara. Despite a bit of a language barrier with Varvaras family, we were able to get everyone looking gorgeous! Once we finished, they were off to get married and celebrate on a Boat in the Pacific! 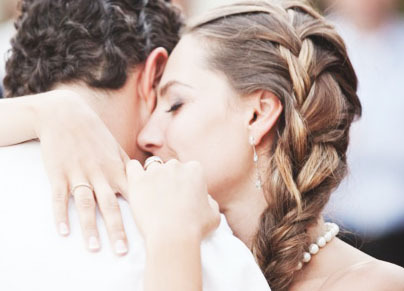 Newer PostAnother Gorgeous 2012 Bride!